Dare to Explore the World's Most Tragic Ghost Towns! There are few things more haunting than an entire town – once a thriving hub of life – now standing abandoned, slowly being reclaimed by nature. Homes lie empty, often with furniture and personal items strewn around inside. Places of business stand silent and empty, the last customers long since gone. These are ghost towns and there are a staggering number of them all over the world. Whole communities that upped and left their homes for a variety of different reasons. Here are some of the world’s most tragic ghost towns. 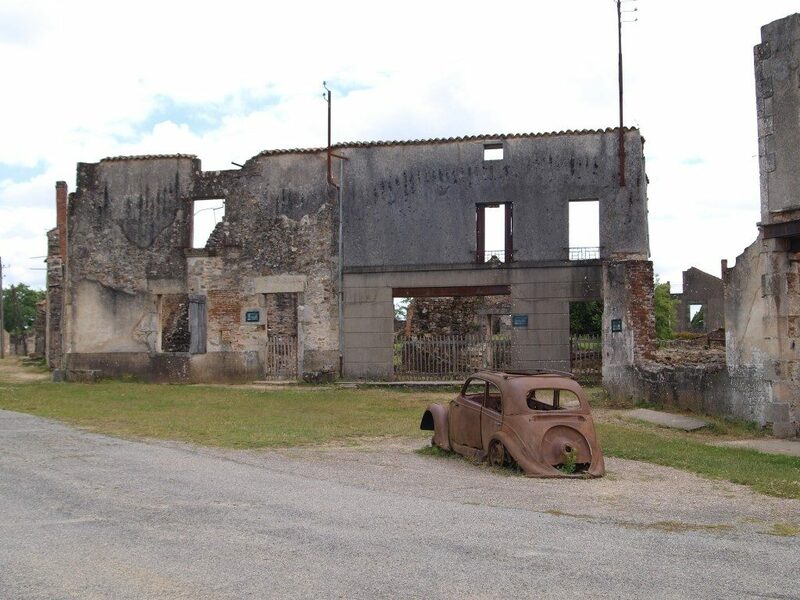 If you ever wanted just one example which could truly illustrate the horrors of World War II, then the small French village of Oradour-sur-Glance is it. 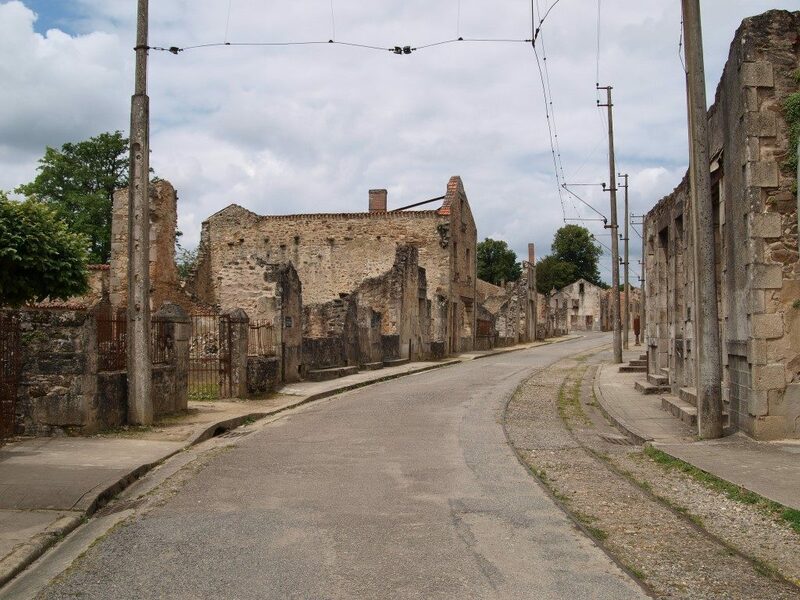 This village saw unspeakable horror when 642 of its resident were massacred by German soldiers in an act of punishment for the French Resistance. Among the dead were 205 children, 247 women and 190 men. Just a single survivor remained, a woman named Marguerite Rouffanche. Her horrifying account of the terrifying ordeal described how the men were herded into barns and shot in the legs so that death would come slowly. Women and Children were rounded up and locked in a church. They were gunned down by machine gun fire if they tried to escape. The Nazis burned the village to the ground and those not already dead were burned alive inside the buildings where they were captive. On the orders of Charles de Gaulle, the ruins were left untouched and it now stands as a museum and a memorial to the slaughter of these innocent people. 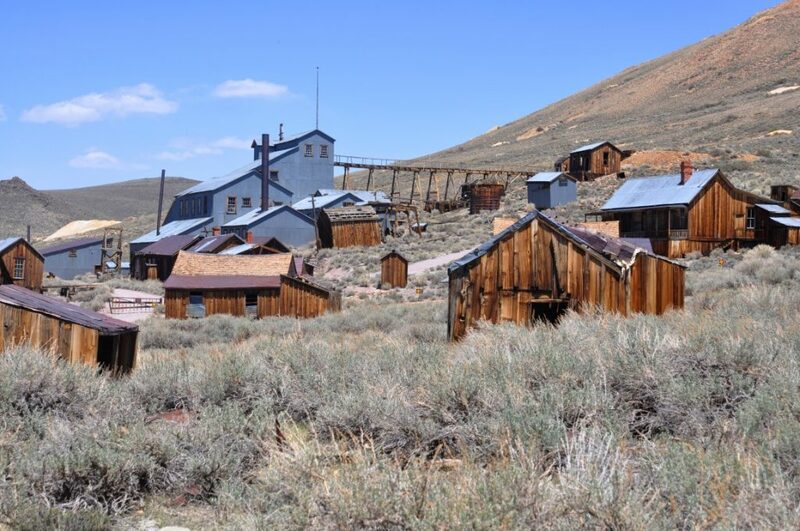 Bodie, CA was founded back in 1876 when miners discovered rich deposits of gold and silver in the hills. Prospectors flocked to the area – sometimes a couple of dozen new arrivals came to town every day! Towards the end of the 1870s the town of Bodie had a population of well over 10,000 people. However, much as most of the other gold rush ‘boom towns’, Bodie went bust. It had already outgrown its infrastructure by the 1880s and a string of harsh winters pushed all but the hardiest of the prospectors on to new locations. The population continued to dwindle until the 1940s when the last remaining residents finally left. Bodie is now one of America’a most well preserved ghost towns and is maintained by park rangers. 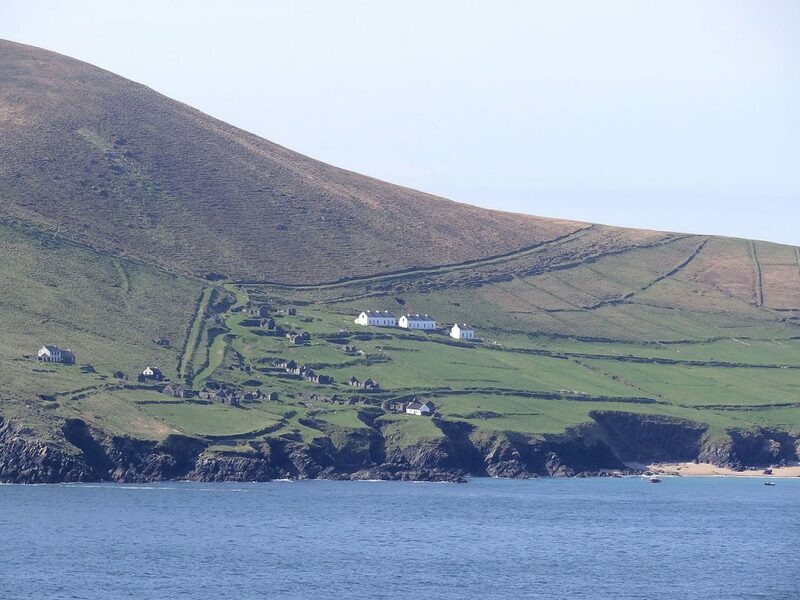 An Blascoad Mor translates into English as ‘Great Blasket Island’. It is a small fishing community in Ireland up until 1953 when the population dwindled to just 22 people and it ended up being abandoned when the Irish government decided that it could no longer guarantee the safety of the remaining residents. Even at the peak of its population, this little island had no more than about 150 residents. There are now 5 restored houses at the top of the village which are available for self-catering accommodation, but have only very basic amenities. The island also holds the distinction of being the most Westerly point of Europe! 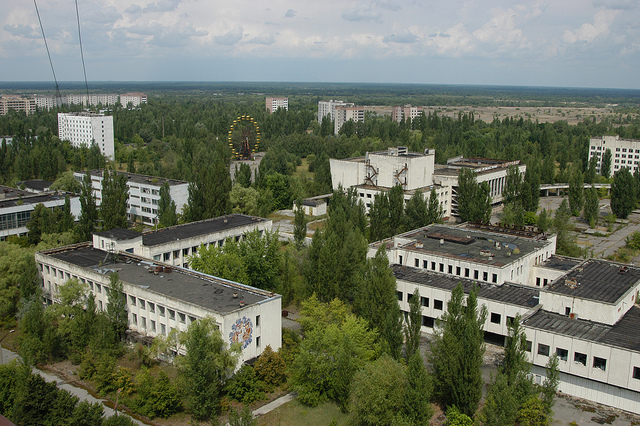 The town of Pripyat in Ukraine is probably the most famous ghost town in the world. It is of course, the city that once housed the workers of Chernobyl and their families. All 45,000 residents were evacuated in 1986 following the nuclear disaster at Chernobyl. It stands as a poignant reminder of the devastation caused by the disaster. 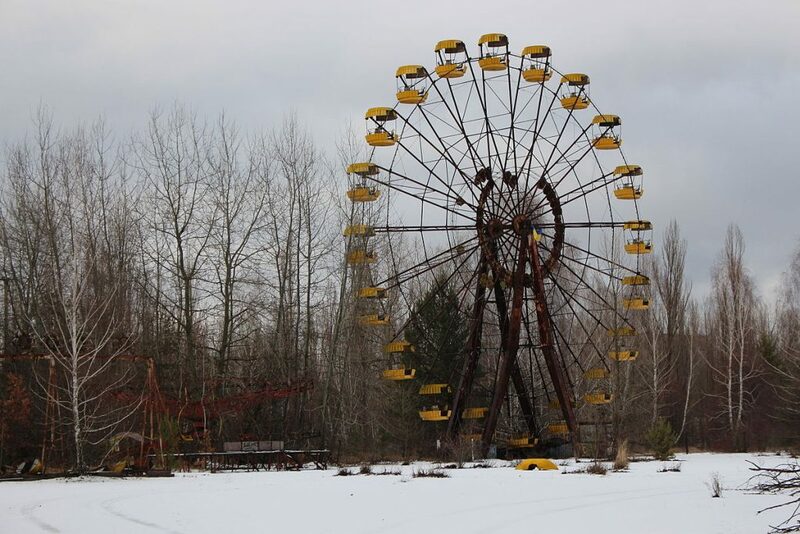 One of the most disturbing, and iconic images of Pripyat is the abandoned amusement park, open only for one day! It had just recently been completed and a grand opening was planned. However, after the meltdown at Chernobyl that would never come to pass. The park was opened for one day following the disaster as a distraction for the families awaiting evacuation. The ferris wheel has now become something of a symbol of this ghost town. One of my personal favourites when it comes to Ghost Towns will always be the American town of Centralia, PA. 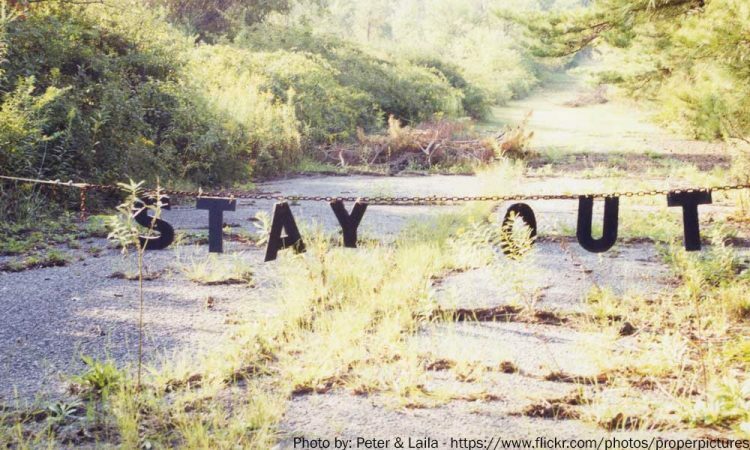 If you have seen the movie adaptation of the Silent Hill video game franchise, then the story of Centralia will be familiar to you because it was the inspiration for the town in the movie. 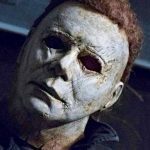 Not because it is populated by strange,demonic creatures, but because it has been on fire since the nineteen-sixties! 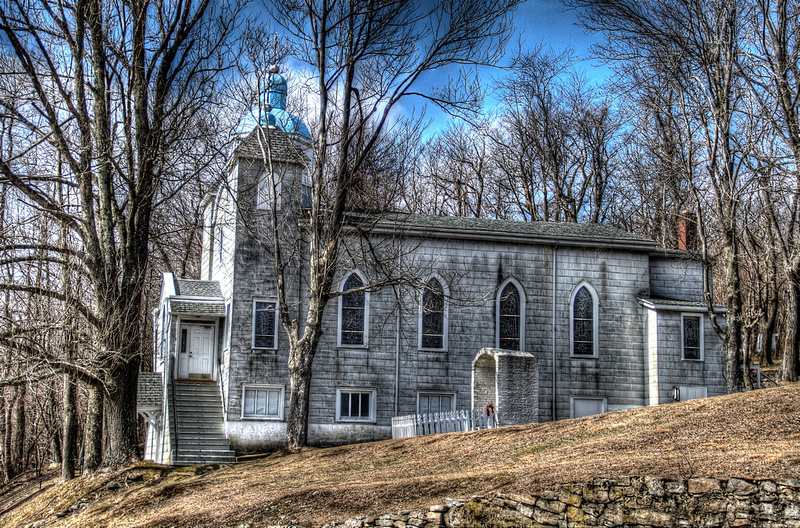 In 1856, two coal mines opened and the town of Centralia began to spring up around them. In 1890 it reached its maximum population of 2761 people and boasted 5 hotels, 7 churches, 2 theatres, 14 stores and 27 saloons! In 1962 a trash heap was set alight in the abandoned mine pit which was used as landfill for the town. This was a common practice, but for whatever reason on this occasion the fire caught an exposed vein of anthracite coal. The fire was quickly extinguished, but what the firefighters did not realise was that the fire had spread to the coal mines beneath the town. The fire burned under the town unchecked for several weeks. When residents began to experience the symptoms of carbon monoxide exposure, authorities began to investigate and bore hole were drilled to monitor the fire, but this actually just fuelled the fire further by providing it with oxygen. 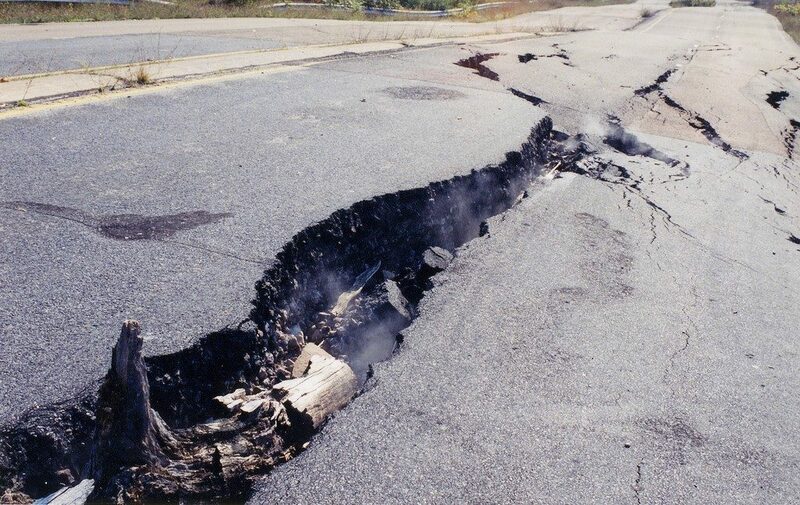 For 20 years, attempts were made to fight the fires, but when sinkholes began to become a frequent occurrence and the levels of carbon monoxide in the air spiked the government condemned the entire town and relocated all but 10 of the residents who simply refused to leave the area. The fire is still burning today and is expected to continue for at least another 200 years based on the size of the coal vein.